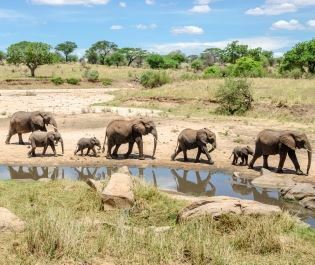 Western Tanzania provides a delightful blend of experiences, the exotic shores of Lake Tanganyika offering an escapist holiday and the mountains of Mahale bringing riveting chimpanzee encounters. We can't get enough of how this remote destination can both raise our heart rate and soothe our soul. 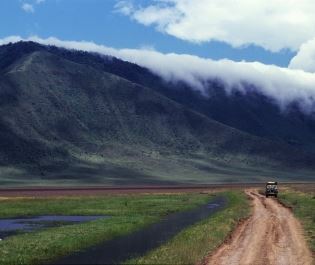 Mahale Mountains National park is stunning. Thickly-forested mountains tumble down towards the turquoise lake waters, which lap against white sandy coves hidden from the world. We love how the sailing and snorkelling trips along Lake Tanganyika showcase the diaphanous beauty of the landscape, the rare combination of colours spilling across every panorama. These mountains are remote and a sense of exclusivity comes naturally, especially at Greystoke Mahale and Kungwe Beach Lodge. Just getting out here is part of the adventure, and we'd highly recommend coming here by light aircraft rather than the very long journey by road. 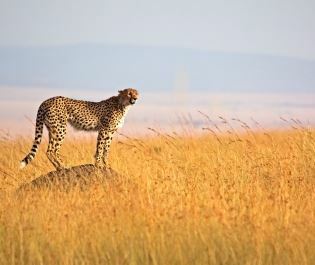 There are no roads in the park, so from the airstrip you travel by boat to the lodges. Upon arrival, it would be easy to kick off the shoes, remove the watch, and lose yourself in the serenity. 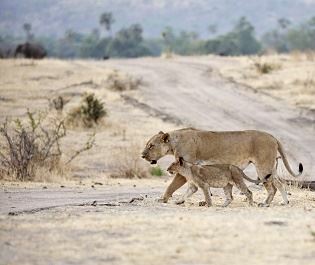 But don't get too comfortable as the Mahale Mountains are an excellent place to track wild chimpanzees. 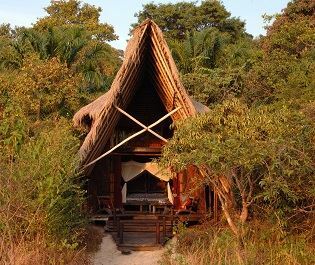 A large habituated troop provides cherished encounters, infants skipping above your head and 40 or 50 chimps filling the trees in front of you. Time seems to stand still during the hour you get with these special primates. Allow a couple of days as it's not guaranteed to see the chimpanzees on every trek; we've found that the June to November dry months are best as the chimps are closer to the lake and easier to spot in the thinner undergrowth. The long rains of March to May are best avoided. 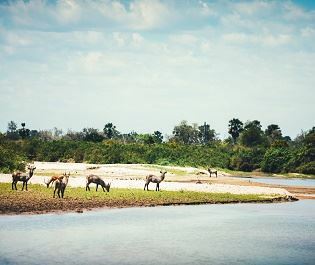 When not spotting chimps or snoozing the afternoon away, you can kayak to hippos and crocodiles, fish in the lake, sail at sunset, or cast your eyes on a wonderful succession of colourful birds. 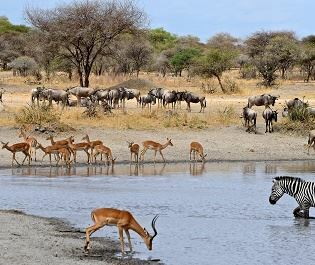 This is a great place to unwind and it's an excellent accompaniment to safari destinations in southern and western Tanzania, such as Katavi and Ruaha. A private beach, wild chimpanzees, the serene lake...there's not much more we could ask for. 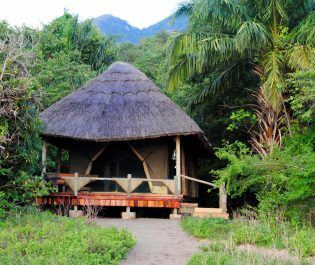 With rooms made from sustainable materials found by Lake Tanganyika, this lovely lodge evokes a true rustic charm amidst the verdant Mahale Mountains.